Usually, toppers dress up a look in an instant. 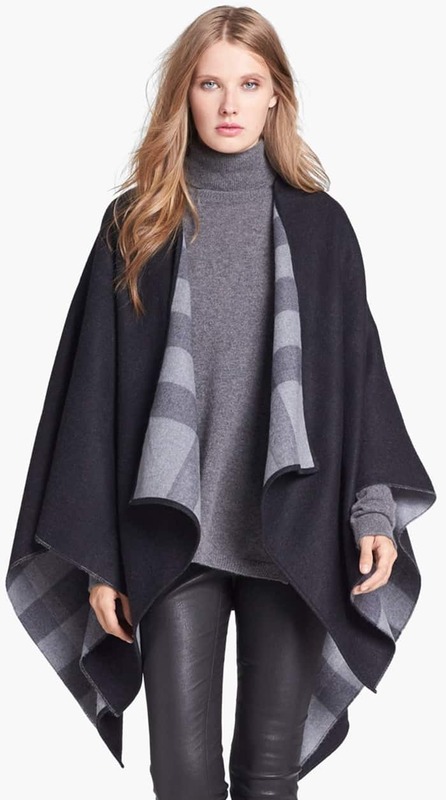 Whether it’s a scarf, cape, poncho, kimono, or a wrap, you usually get some kind of result — elevated style. But there are always exceptions. Take for example, the outfit Sienna Miller put together for a plane ride back in November. The actress wore sweatpants and a matching gray sweater for the flight. She then finished her look with a hat, a pair of sneakers, and that oh-so popular personalized Burberry blanket wrap. For some reason, however, the combination didn’t go so well. What’s the verdict? Any thoughts? Did she nail it or did she fail to impress? It’s an unexpected pairing, no doubt. Would you wear such a combination? What do you think went wrong with the outfit? 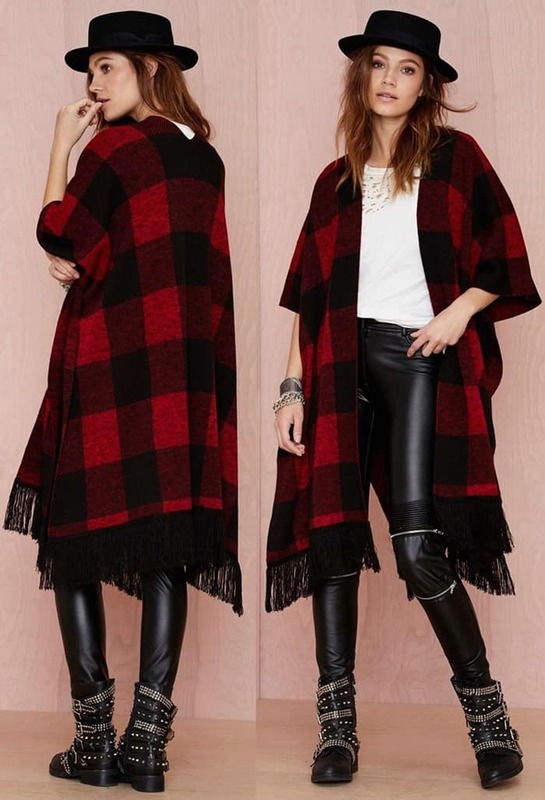 Personally, we think the heavy wrap will look better with boots and skinny trousers or tights. Or, if she really wanted to wear sweatpants, a black pair worn with black sneakers might have looked a whole lot better with the wrap. Would you agree?